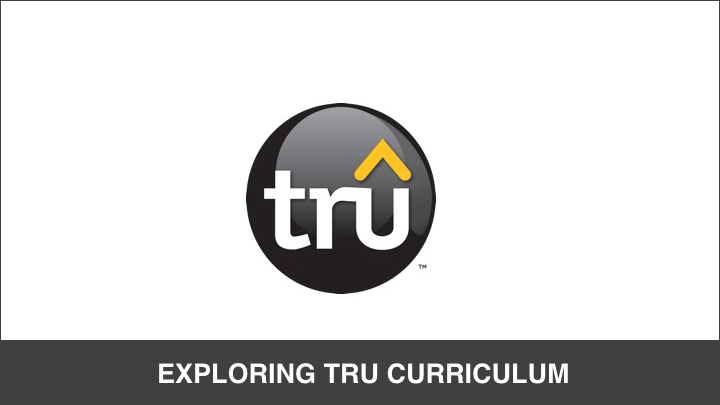 Exploring Tru Curriculum: Take a deep dive into the philosophy, structure and aspects of all that Tru offers. This module will make all the resources and information come together to create a greater understanding of the Tru family of resources. 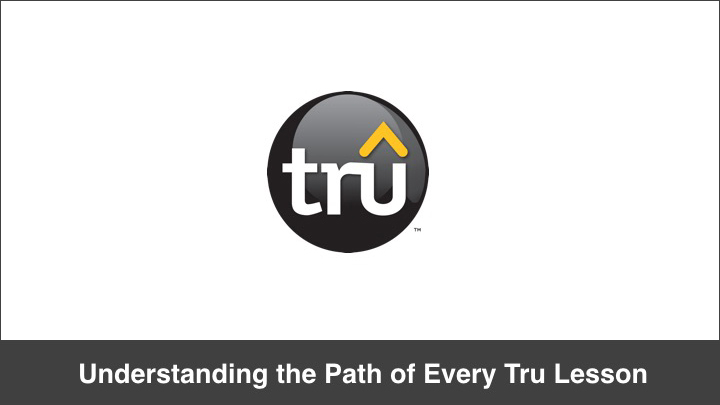 Understanding the Path of Every Tru Lesson: Get acquainted in the lesson path of a Tru lesson and why each section is designed for ultimate faith formation. 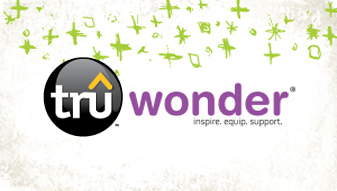 TruWonder creates an environment for young children to experience the wonder of God. It has developmentally rich activities that encourage participation and build traditions. 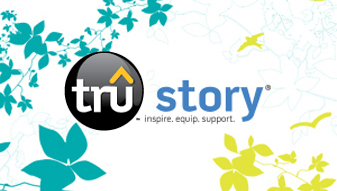 TruStory invites children to find their place in The Big God Story. It has chronological Bible teaching that reveals God’s redemptive narrative. 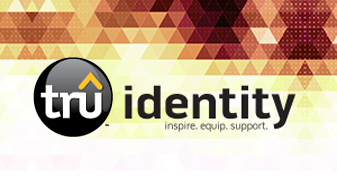 TruIdentity empowers students to find their identity in Christy and respond to Him in faith. Students actively participate in investigating God’s Word. It has relevant activities encourages questions, conversation, and transformation. Spiritual Parenting: The first video session and the digital leader guide of the DVD series. (The download is a zipped file containing the Powerpoint & movie files. Total file size is 4.4 GB). 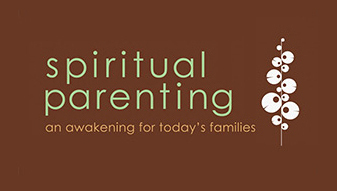 Due to the compressed file size, we strongly recommend downloading Spiritual Parenting to a PC or Mac computer. If you intend to download to an iPad, please review this help article first for assistance. 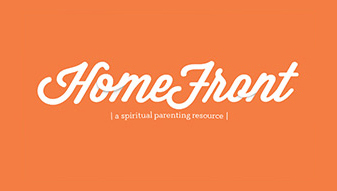 HomeFront Magazine: A detailed view of all the rich opportunities awaiting families and family ministries with practical application and fun-memory making opportunities.